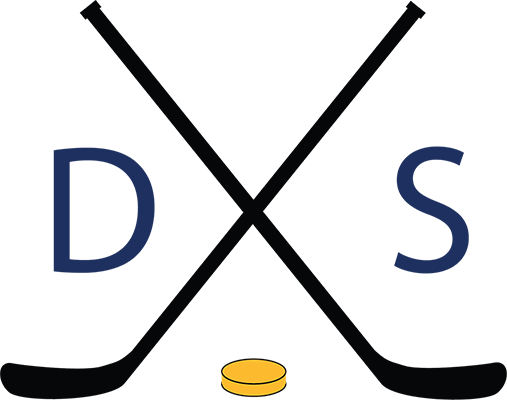 Episode #26 – In the last regular season episode of the podcast the guys fine and suspend one another while updating you on the NHL Central Division Standings, reviewing games versus the Wild, Sharks, Sabres, and Lightning. They talk about the tight playoff race, the impending Tennessee Titans jersey refresh, and discuss what would happen in an emergency goalie situation. Finally, they prepare you for the final games of the regular season against the Panthers, Capitals, and Blue Jackets.